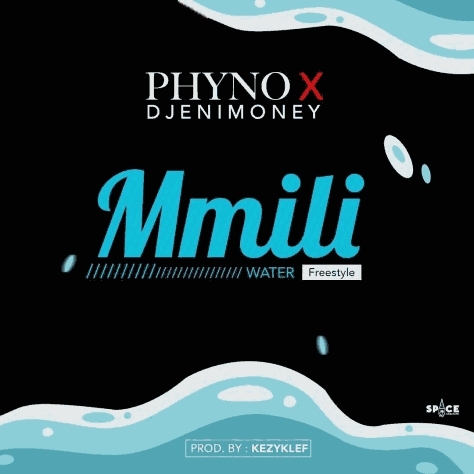 Penthauz frontline, Phyno has partnered with the Executive Disc Jockey of YBNL, DJ Enimoney who also happened to be the younger brother of YBNL’s boss Olamide to dish out this delicious freestyle song titled “Mmili”. “Mmili” by Phyno and Dj Enimoney is a mash up of powerful lyrics from Mr Obago and the turning scratches from the decks of DJ Enimoney. I do believed that you know about one of this street anthem titled “Oya Dab” by DJ Enimoney and his bro, Olamide. The song issa killah! As it introduced a new dancing skill and anthem to the street. In ‘Mmili’, don’t expect somebody like “Oya Dab” but a thing very totally different and also unique on its own. Phyno and Dj Enimoney has really put their best efforts to bring this single to energize the streets.. Let appreciate it.